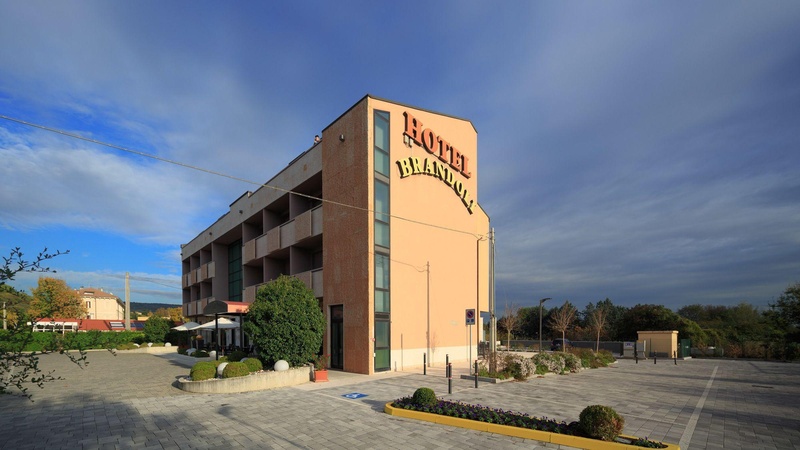 Hotel Brandoli is a quiet, welcoming and modern 3-star hotel in Verona situated in a green area of Verona, 4 km from the historical city centre and perfectly connected by public transportation to all Verona has to offer. 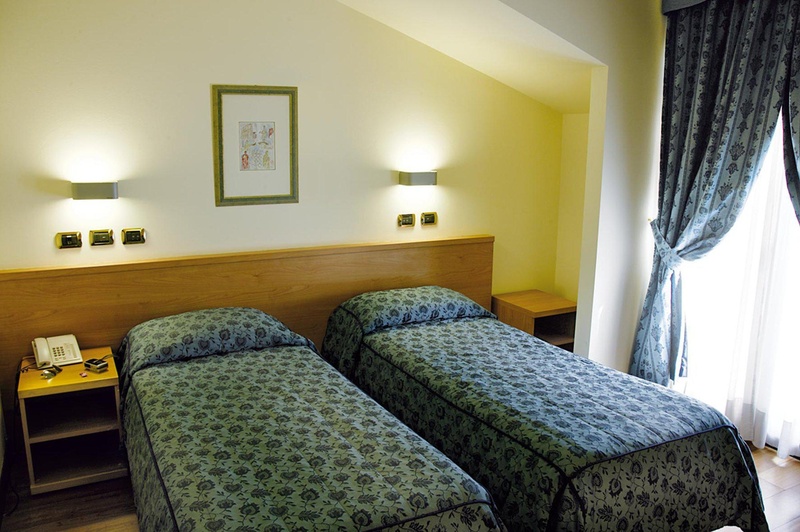 From this Verona hotel guests can enjoy a beautiful view over the Castle of Montorio Veronese. 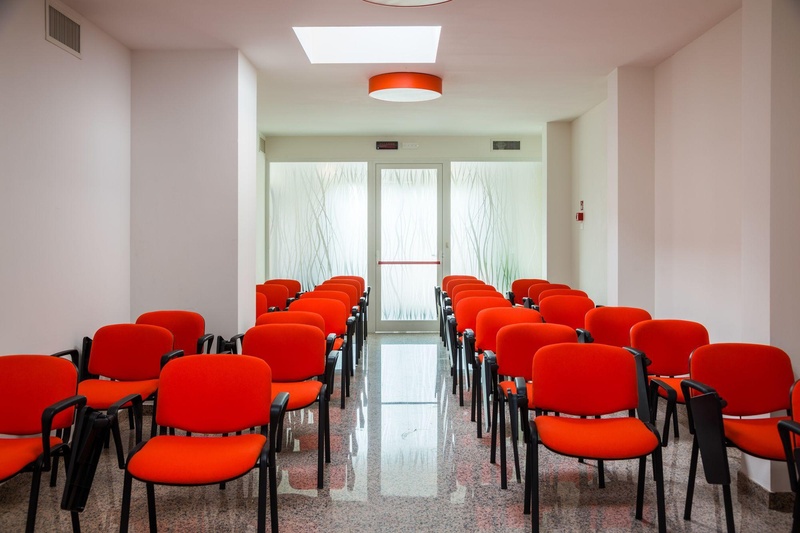 Business guests will be glad to know that this hotel is also asily reachable from the A4 highway and Verona East Exit, the Valerio Catullo Airport and Verona's Fairground. 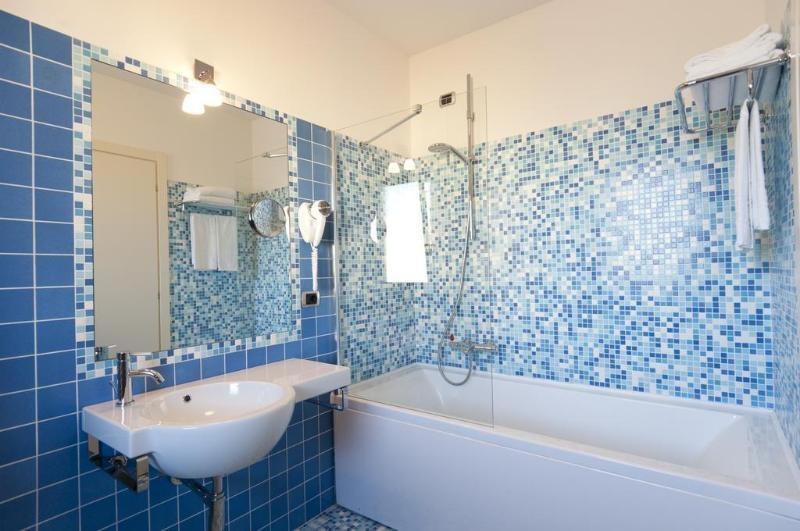 Leisure guests will easily reach Lake Garda and the Veronese mountain Lessinia. The staff is efficient and always willing to help out in any situation. 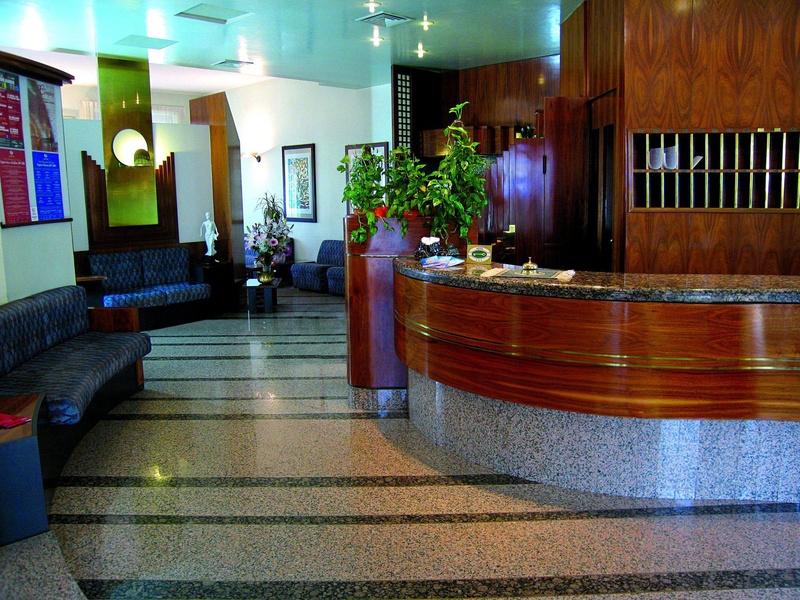 The hotel features a bar, laundry service, parking spaces and a friendly atmosphere. 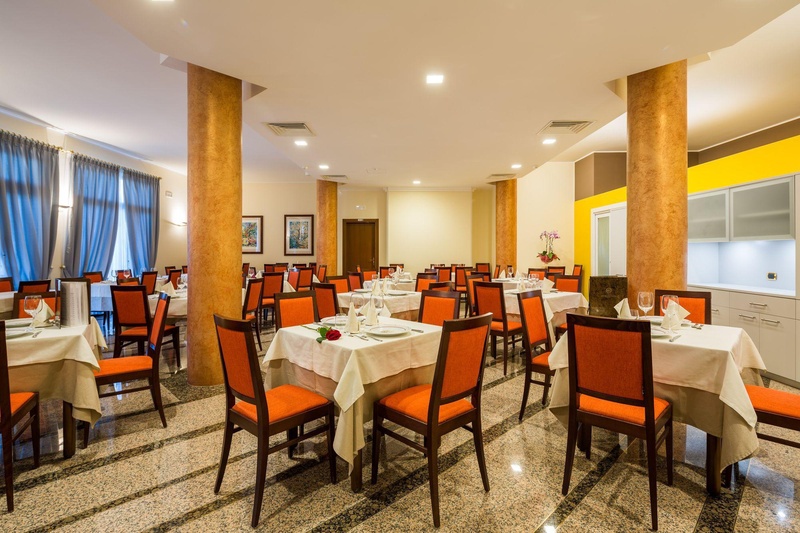 The hotel restaurant offers excellent traditional dishes in a welcoming atmosphere. Free wireless Internet access is provided throughout the hotel. Close to the city. Bus stop outside the Hotel. Free car parking. Very good city hotel. 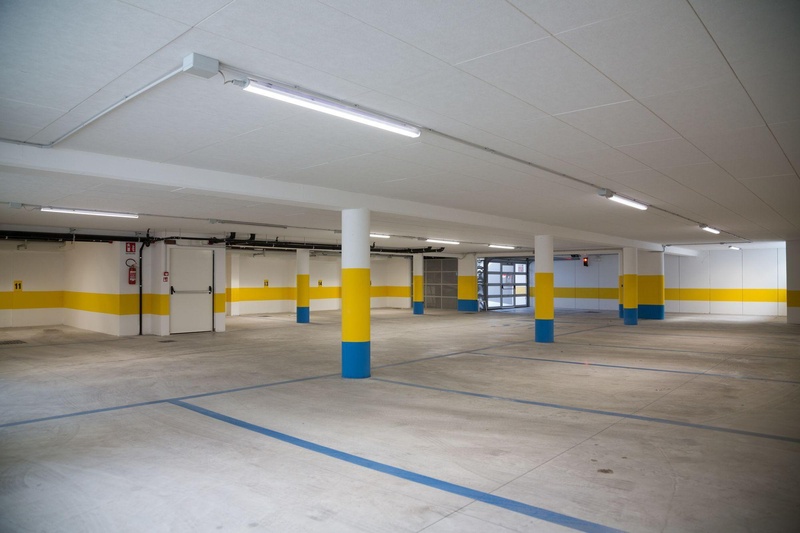 Close to parking areas and public transportation. Great room. Helpful staff. Staff helpfull. Friendly staff. Excellent coffee maker. Excellent bed. Modern rooms. Quiet location. Comfy bed. Spacious room. Perfect brekfast. Lovely breakfast. Great breakfast-. Internet works perfectly. Good internet connection. Super WIFI. Pleasant dining room. Good restaurant. Vegetables available.